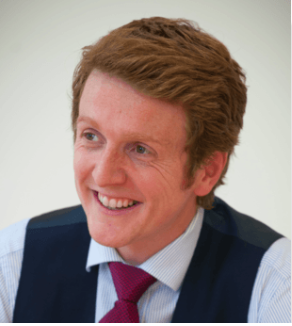 The site is authored by Matt Stanbury, barrister at Garden Court North Chambers in Manchester. For more information see the “about” section. You can also contact Matt directly with enquiries about securing professional legal assistance with your appeal.